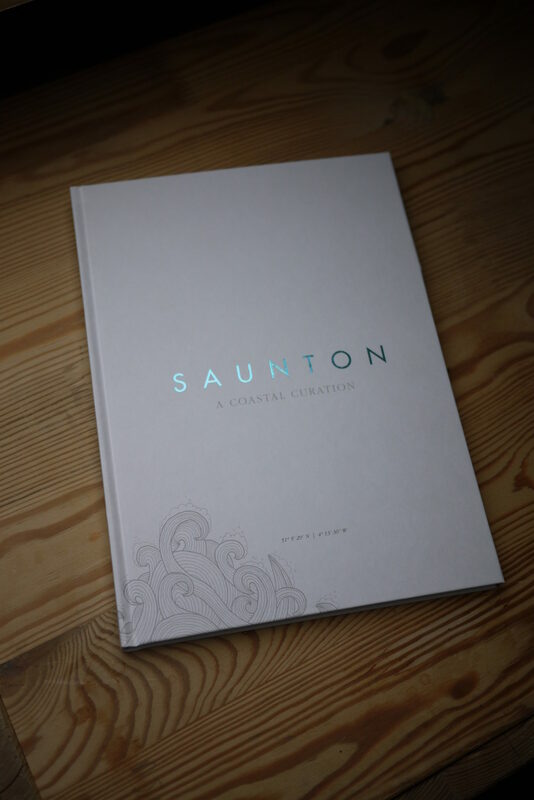 Book launch of Saunton – A Coastal Curation. © 2019. EDWARD CRUMPTON. | WEB: CKHATTON.